We have always loved the super-slow motion scenes of Quicksilver in the X-Men films. A lot of creators have attempted to create their own version of the effect, we thought it was past due for us to try the same. Check out our results and the tutorial below! 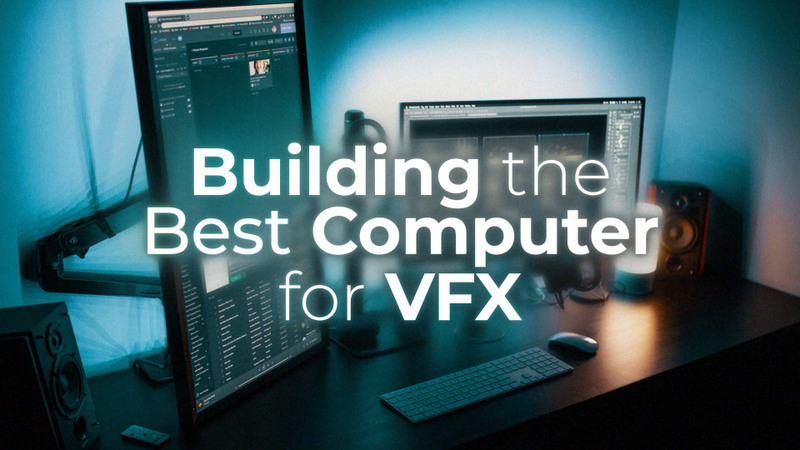 We used a variety of practical effects, like moving hand-held lights on the subject (2:58) and an office chair to make it appear as though he was actually running on the walls (5:07) but the VFX are where things really came together! The debris effects were done in Element3D inside of After Effects. We cloned many of these and randomized the rotation to really add in the destructive feel. Overall we thought it came out great! What do you think?